The Dragonfly 25L is the ultimate backpack for longer vertical adventures when weight is of critical importance. Sometimes your daypack is too small and the other backpacks too big - in this case, the Dragonfly 25L is optimal. It's great for high alpine adventures, where every gram counts. 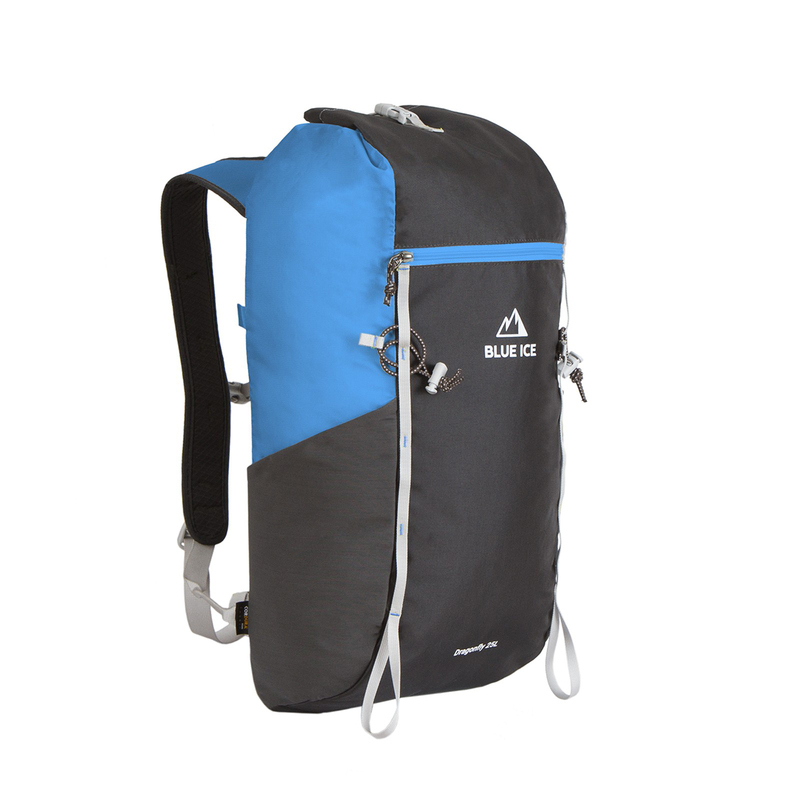 With its side pockets it has just the right size to carry your gear, ropes, shoes, jacket, helmet and even some food.